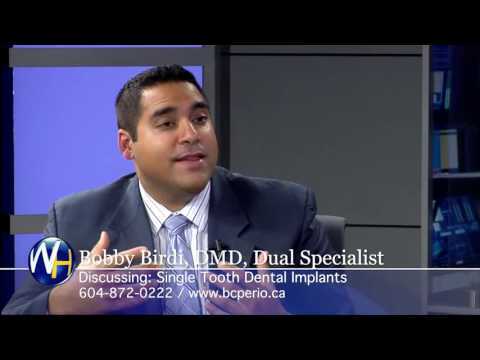 If you are missing a single tooth, a dental implant with a crown is the most natural-looking way to replace both the lost tooth and its root. 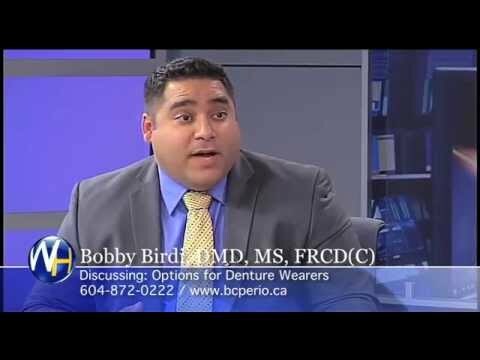 A dental implant looks and functions like a natural tooth while providing many advantages over other types of tooth replacement. 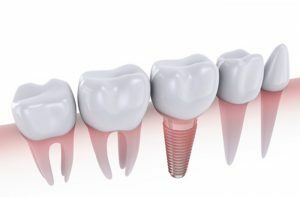 Unlike a bridge, a dental implant does not require the adjacent teeth to be ground down in order for a crown (cap) to be placed, and a crown on the implant is non-removable. In addition, because the implant replaces the previous tooth root, the jawbone is better preserved over time. 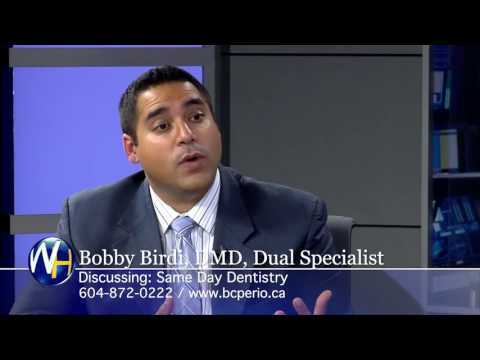 In the case of a dental bridge, the bone that previously surrounded the natural root begins to deteriorate. 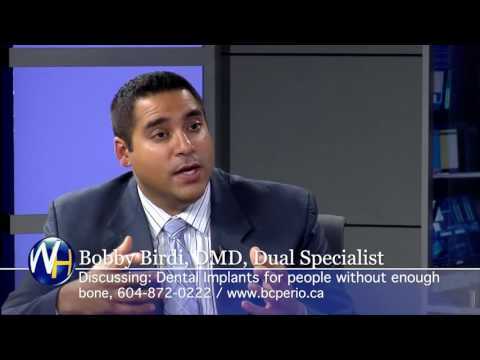 An implant keeps this bone intact which can prevent both bone loss and gum tissue shrinkage. 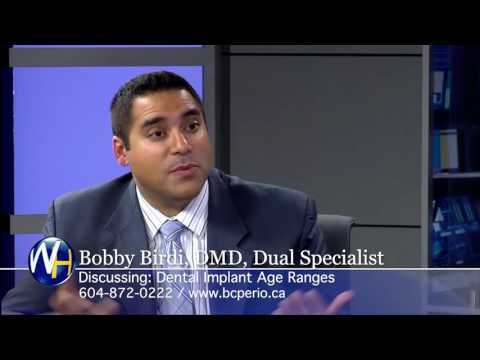 An implant is also much easier to clean as compared to a bridge, and unlike a bridge, will not be affected by cavities. 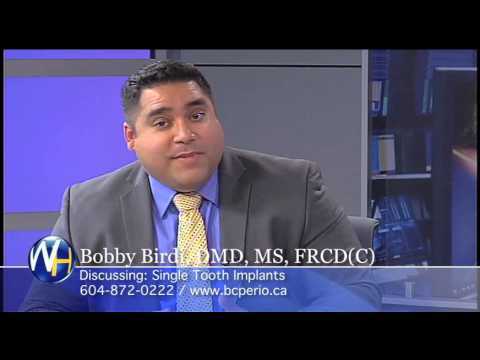 For case studies on replacing a single tooth with a dental implant, please see our Treatment Examples. 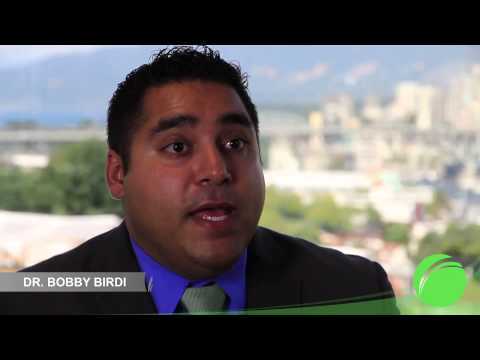 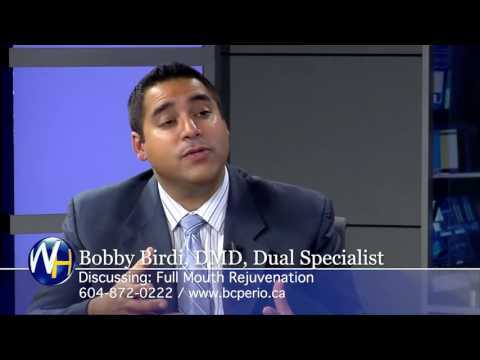 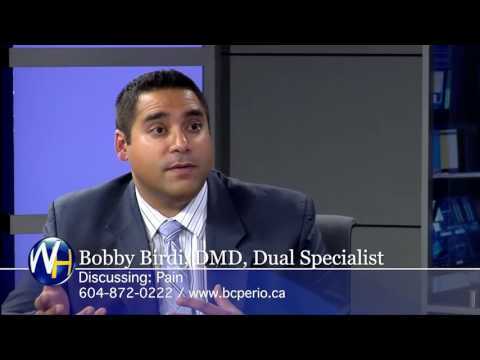 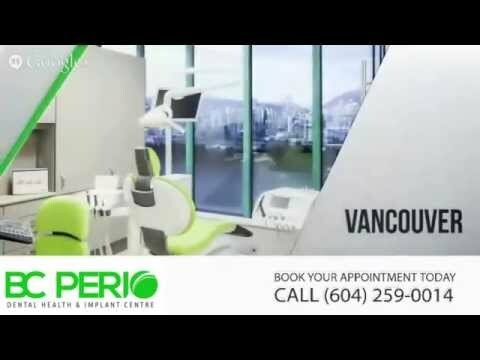 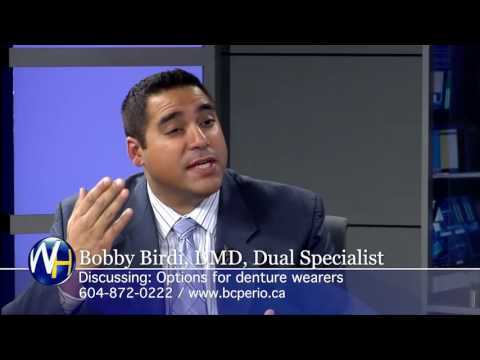 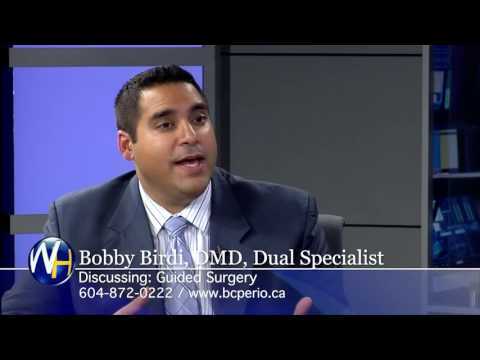 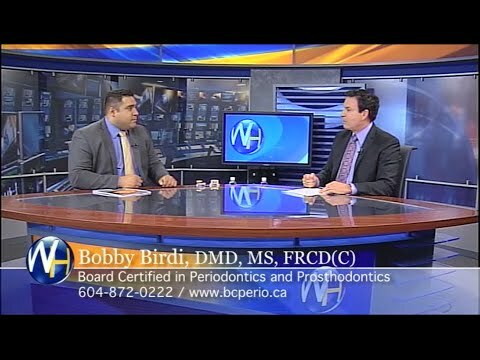 Please contact us to book your consultation today at our Vancouver or Coquitlam offices.